Wait! Don’t Adjust Those Ground Poles! 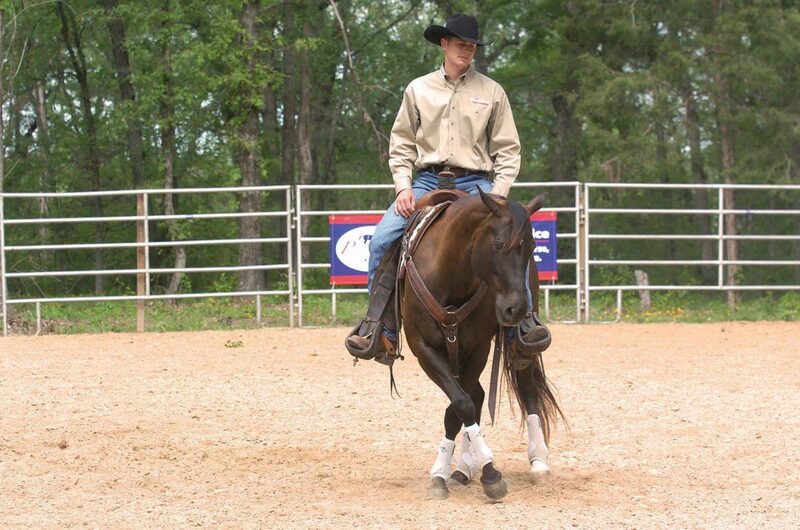 Working the horse over ground poles can aid in teaching the horse to lengthen and shorten his stride. Note that in Cowboy Dressage, the distance between the ground poles never changes. The poles are always 3 feet apart, whether the horse is walking or jogging through the poles. For some horses to properly step evenly through these poles at the walk, they will have to lengthen their stride, while others will have to shorten it. The same applies to the jog. The horse (with support from the rider) then learns to adjust his stride accordingly to navigate the ground poles. If the horse is “splitting” his stride over the ground poles rather than shortening and lengthening, it will interfere with his natural cadence and rhythm, causing him to strike the poles with his feet. Through repetition, the horse can learn to adjust his stride to cleanly carry himself over the poles at the free walk, for example. You can assist him by guiding him down the middle of the poles rather than drifting across the poles at random places. This assures that the strides must remain consistent through each pass. 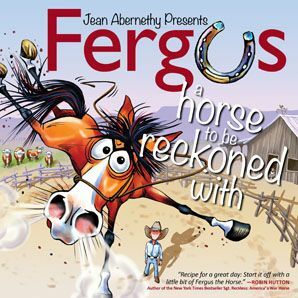 You can also help the horse to place his feet so that his steps completely pass over the poles rather than landing on top of them, which causes the horse to either jump the poles or trip. As the horse approaches the ground poles, guide him directly to the center of the first pole. 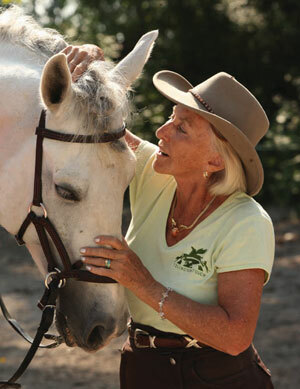 Make slight contact through the reins to tell the horse to place the front foot just in front of the first pole. Then release the horse to ride forward over the remaining poles, lengthening the stride. If the horse doesn’t lengthen the stride to carry himself over the poles, he will take two steps between the poles and the cadence of the gait will be altered. 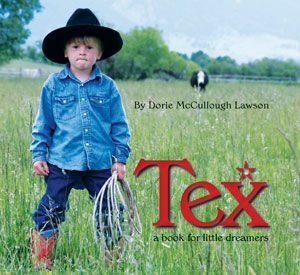 DRESSAGE THE COWBOY WAY is available from the TSB online bookstore, where shipping in the US is FREE. Can You Tell When Your Horse Is Lame? Lameness is the most common cause of poor performance in the horse. This makes management of his soundness over the long term integral to both his general well-being and his ability to participate in recreational and competitive activities. Unfortunately, most equine caretakers are unable to perceive abnormal movement in the horse, extending the period between the onset of a problem and its eventual treatment, and the longer an issue is allowed to persist, the greater the chance that it will progress. Many equine veterinarians also find it difficult to visually decipher lameness, which leads to lengthy, expensive, and often inaccurate diagnostic work-ups. It is with these two key audiences in mind that Dr. Bob Grisel has teamed up with TSB to create a new book unlike any other. 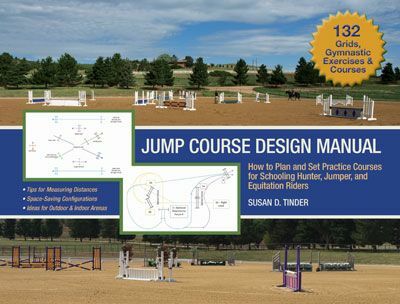 EQUINE LAMENESS FOR THE LAYMAN features hundreds of illustrations and dozens of charts as readers are given a complete course in observing, identifying, and decoding equine lameness. 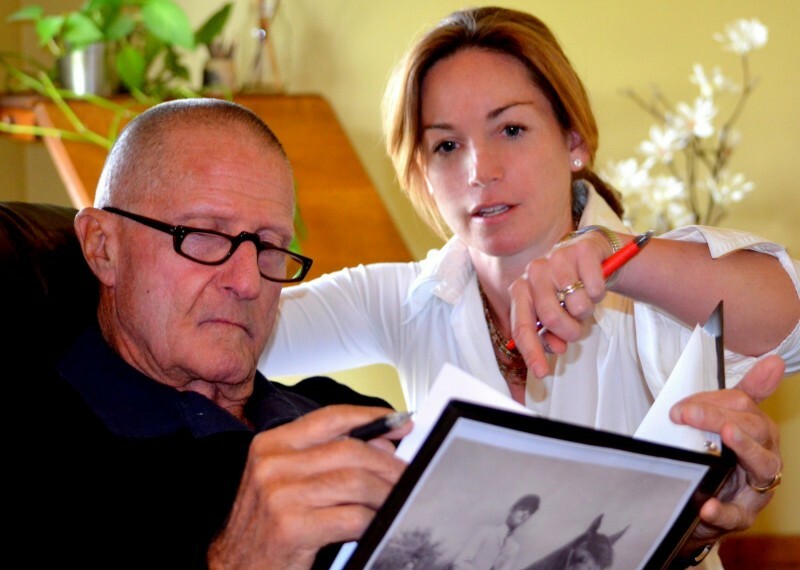 Links to online videos of explanatory case studies narrated by Dr. Grisel are available with a quick scan of your Smartphone throughout, helping you interpret what is seen, plain and simple (no need for medical knowledge of equine anatomy and pathology). 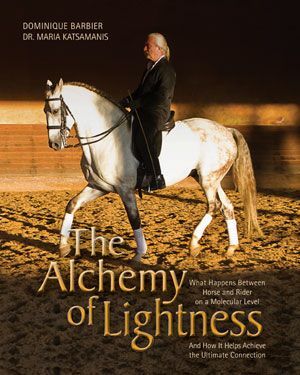 Whether you’re a first-time horse owner or seasoned professional, you are guaranteed to come away with a detailed, systematic, and comprehensive method for a happier, healthier equine partner. 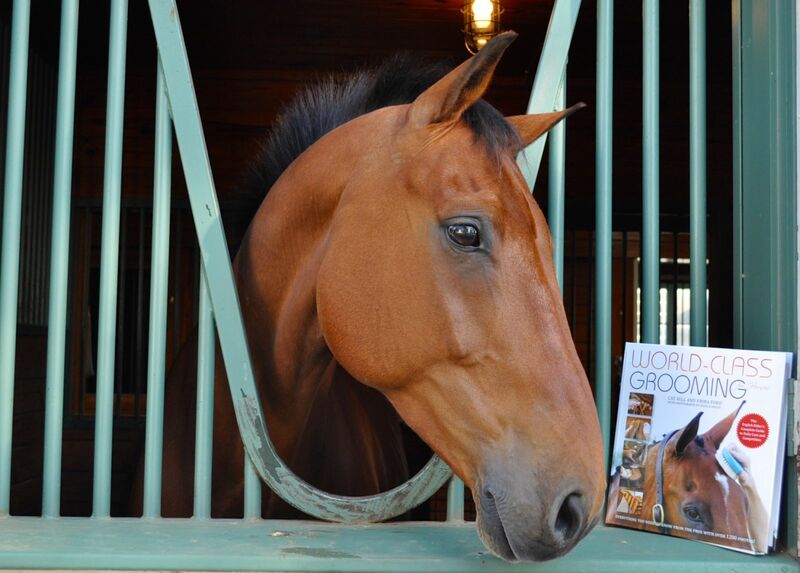 “Veterinary examinations are not performed on horses that are considered to be sound by their owners,” writes Dr. Grisel in his book. 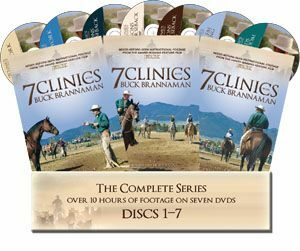 “It is the horse owner, not the veterinarian, who is best situated to initiate the processes of lameness diagnosis and treatment. 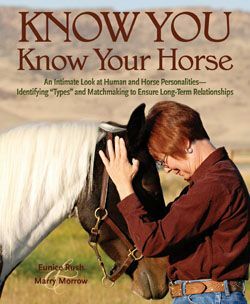 Accordingly, observant horse owners make better horse owners. 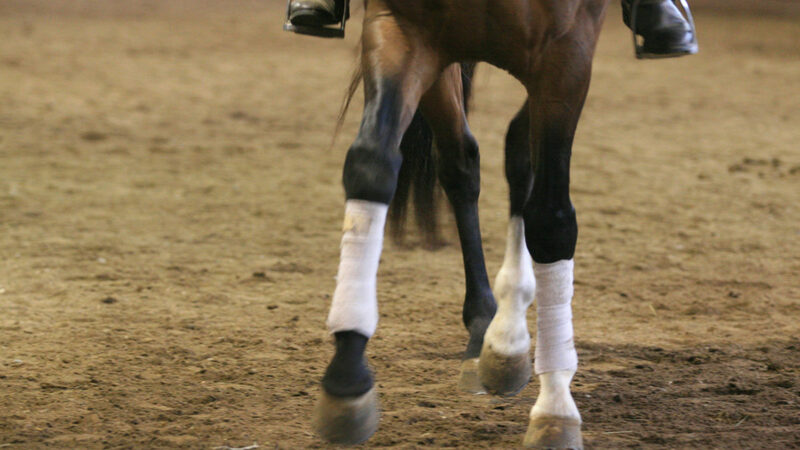 “Unfortunately, most horse owners and trainers are not proficient at lameness recognition. Consequently only problems that are obvious, chronic, or advanced tend to receive medical attention. “The utilization of basic visual assessment techniques can help horse owners detect lameness more quickly, thereby starting the diagnostic process sooner and improving the horse’s prognosis for future soundness. 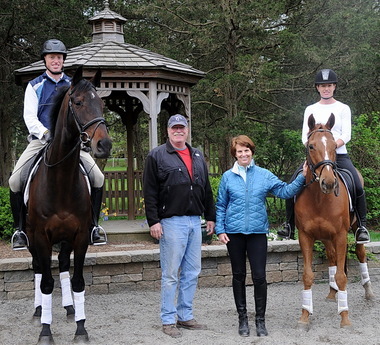 Local trainers, farriers, and friends can also assist the owner in prompt lameness recognition. 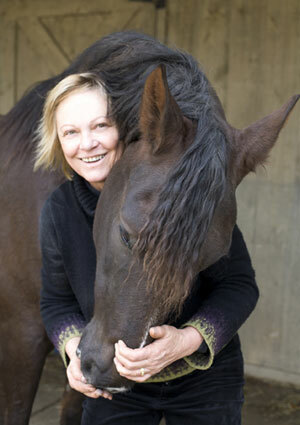 Remember, a veterinary degree is not required to formulate an opinion as to the existence, location, and possible cause(s) of a horse’s lameness. “Horse owners who adopt a proactive approach to detecting lameness in their own horse tend to be more successful in whatever equine discipline they undertake. Those that can recognize subtle gait deficits will recognize small problems before they become big problems. The more timely problems are recognized and addressed, the less likelihood they have of becoming long-term or permanent issues. There is also less opportunity for other primary or secondary problems to develop. With fewer areas of the horse being affected, our visual depiction of asymmetry becomes appreciably less complicated. 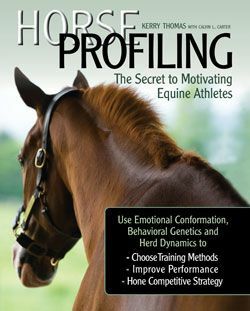 “Your ability to detect lameness will help you to: Keep your horse in consistent work; save you money by staying ahead of problems that would otherwise incur increased diagnostic and treatment costs; and improve your horse’s chances of performing better for longer. EQUINE LAMENESS FOR THE LAYMAN is available now from the TSB online bookstore, where shipping in the US is FREE. They all say this is no secret. They claim it isn’t news. And yet somehow, it seems right to put it out there—again, if that is indeed the case—with the good of the horse in mind. That is: You don’t need custom boots and expensive tack; it doesn’t take a fancy indoor and an underwater treadmill. 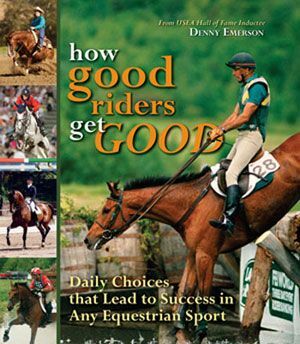 Instead, it’s about putting the horse first, even when striving for competitive success. In Sweden a horse, by law, must be allowed out several hours a day and be able to move at walk, trot, and canter. 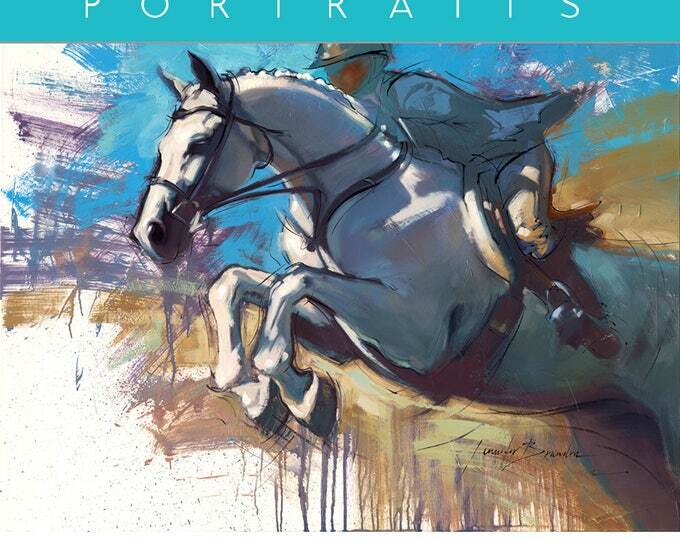 SPORT HORSE SOUNDNESS AND PERFORMANCE is available now from the TSB online bookstore, where shipping in the US is FREE. 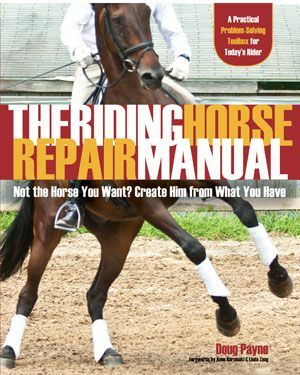 “A common problem with lateral flexion is that even when done correctly…it is simply practiced too much,” writes renowned horseman Mark Rashid in his new book FINDING THE MISSED PATH: THE ART OF RESTARTING HORSES. “Now I realize there are folks that teach who say that lateral flexion can never be done too much. 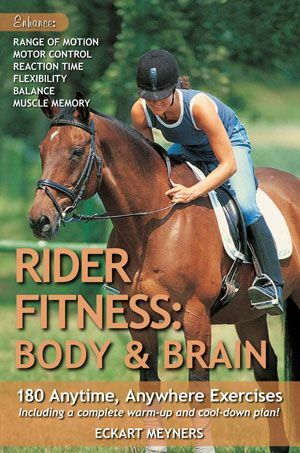 Others will tell us to practice lateral flexion for hours at a time, and still others will tell us that we should never even think about riding our horse without first making sure the horse flexes laterally at least 25 or 30 times in each direction. 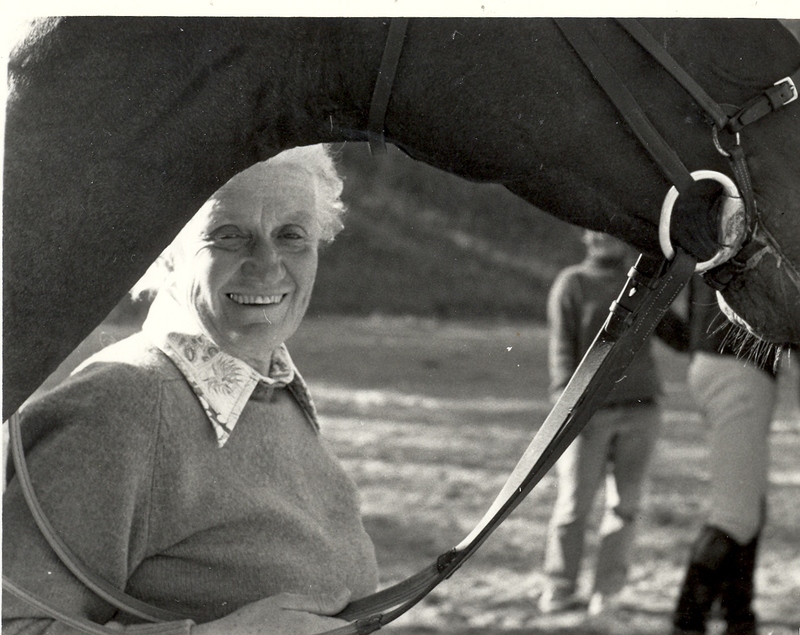 “Even though there are some who will tell us that flexion can never be done too much, the truth is, horses often say something different. Over the years, I have run into hundreds, if not thousands of horses that show obvious signs of being overflexed,” says Rashid. the inability of a horse to walk a straight line while being ridden. the inability to follow his own nose in a turn. the inability to stop when asked. and even being unable to stand quietly with a rider on his back without feeling like he needs to mindlessly turn his head from side to side, even though he isn’t being asked to do so. “Many overflexed horses will simply stand with their head turned and their nose all the way around to the rider’s boot,” Rashid goes on. 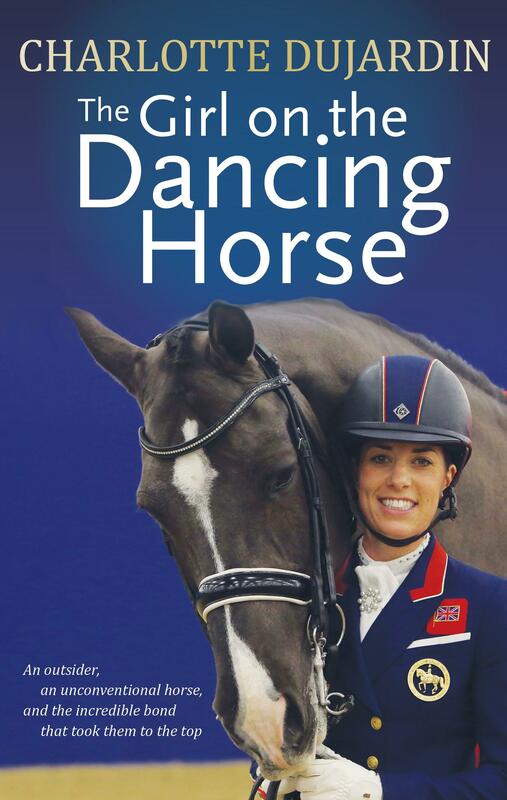 “When the rider asks the horse to straighten his head, he often just turns and puts his nose on the other boot. In cases like these, lateral flexion has been done to the point where the action itself has become little more than a default movement for the horse. 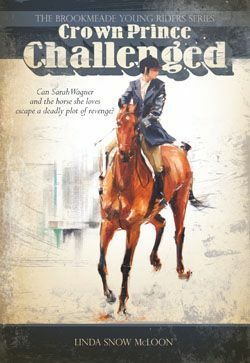 In other words, the horse will laterally flex himself regardless of the situation or circumstances, and whether or not he is even being asked. So should we no longer practice lateral flexion in the way that so many trainers have advocated over the last decade or so? Rashid says not to be hasty—there are still benefits to be had from conscientious use of the exercise. “Understanding proper lateral flexion is an important part of a horse’s education, whether we’re talking about a young horse that’s just starting out, or an older horse whose education has somehow gotten off track,” Rashid explains. 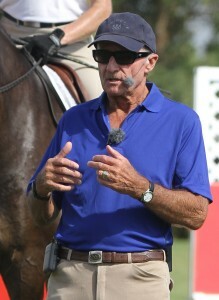 “I prefer to practice things like this with a sort of ‘as we go’ attitude or mentality: Rather than getting on my horse and saying to myself, ‘Okay, now we’re going to do some lateral flexion,’ I’m more likely to spend time on it while I’m going about whatever business I’m doing with my horse on that particular day. If I’m doing clinics, for instance, I might ask him to flex laterally while I’m turning him as we get ready to move from one place to another. If I’m on the ground and we go through a gate, I might send my horse past me through the gate then ask him to flex when I bring him back to me as I close the gate. 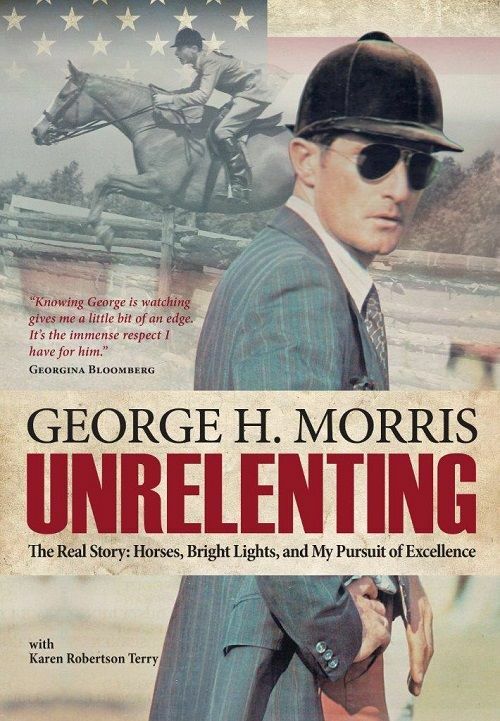 For me, putting a purpose behind the exercise eliminates the drilling aspect of it, which, in turn, allows the horse to stay mentally and emotionally engaged in the process. 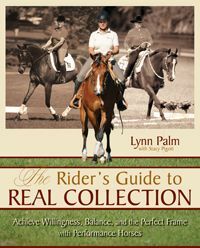 FINDING THE MISSED PATH: THE ART OF RESTARTING HORSES is available now from the TSB online bookstore, where shipping in the US is FREE.